Less than truckload (LTL) freight shipping refers to the movement of goods that don’t fill a full trailer. LTL orders range anywhere from 1-15 pallets. Using this mode helps shippers to cut transportation costs by sharing equipment and labor. LTL shipping differs from truckload shipping in a handful of ways. 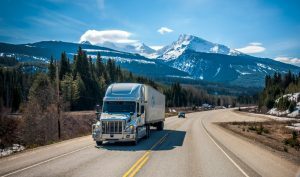 While the beginning and end of the “life of a load” are the same, there are additional steps in-between that make LTL unique. Just like truckload shipments, basic origin and destination information are used to start the quoting process. But for LTL, shippers must also provide pallet dimensions (L x W x H), weight, and freight classification. LTL pricing is determined with this information and service providers use these details to map out which shipments can move together. The more accurate these details are, the more accurate the LTL quote will be. LTL providers can offer better pricing when given more time with a shipment. If they do not have to deliver right away, they can better optimize how an order fits into their volumes and schedules. More notice also helps ensure on-time delivery. But LTL is also extremely nimble. While advanced notice is preferred, LTL orders can be called in with as little as 2 hours’ notice. And unlike truckload spot rates, short notice time is not likely to come with hefty price increases. LTL providers can more easily work orders into their schedules than truckload providers can since they typically have multiple vehicles in an area. Like truckload, you book a truck by tendering a load via phone, email, or EDI, depending on your preexisting setup with the carrier or a 3PL. All information provided in the quoting process must be mapped out on a Bill of Lading (BOL). It’s essential to spell out the details – dimensions, commodity, handling and loading instructions, deadlines, etc. This is the defining document for everything that happens with an order. LTL drivers are less likely than truckload drivers to wait for a shipment that isn’t ready upon arrival. This includes having paperwork ready in addition to the pallets themselves. Drivers are held accountable to multiple pickup/delivery appointments in a day and cannot afford to lose time waiting at a facility. If a shipper is not ready and a driver leaves, the shipper or 3PL will need to reschedule with the driver. This can often be worked into the same day, but sometimes must be moved to the next. Orders are picked up and taken to a nearby LTL terminal. Here they are matched with other shipments and reloaded (consolidated) and taken to their final destination, or they move from one terminal to another until they reach the intended receiver. This setup is described as a hub-and-spoke model. Each LTL terminal services a surrounding area, usually encompassing a few hundred miles. 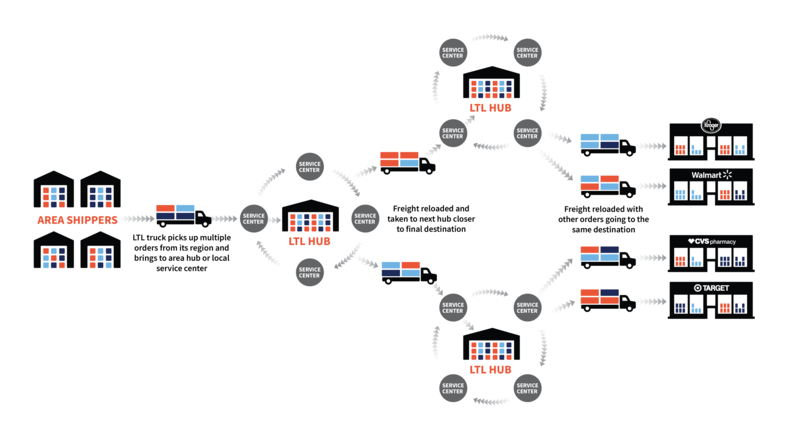 There are a handful of long-haul LTL providers, but it is more common for the hub-and-spoke model to be leveraged. The final bill for services is processed after a shipment is delivered. If the wrong pallet dimensions were provided or handling instructions left out, the final bill will be different than the initial quote provided. Carriers must account for their time and labor, so when added work is required, they charge an accessorial fee for their time. For example, if a shipment needs to be remeasured or weighed, or if the shipment requires a liftgate and that information was not given up front or put on the BOL, the carrier can charge for the extra work. 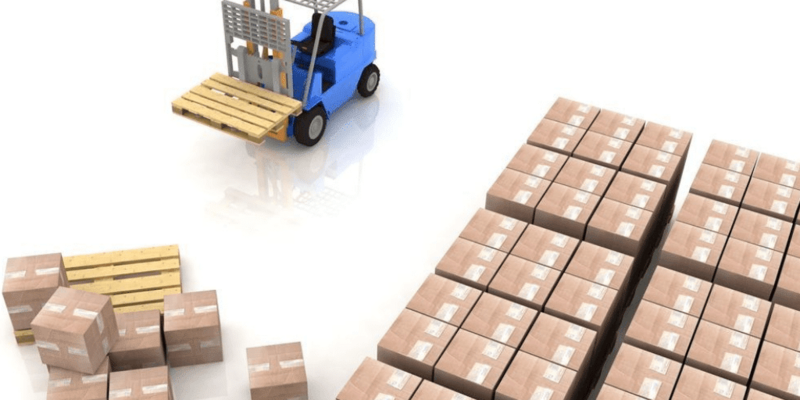 Following a single pallet in transit isn’t as straightforward as following a truck. Updates can be gained daily, but not in real-time. Shipments are scanned every time they leave or arrive at a terminal. So, shippers can track what terminal their freight is at, if it’s currently in transit, and if it has arrived. GPS updates on LTL trucks are not altogether reliable. Why? Because LTL carriers operate in regions. So, if a truck is marked by GPS near your facility, that doesn’t necessarily mean it will arrive soon. That driver could have more deliveries to make or might encounter delays. This is why LTL tracking is based on terminals vs. trailers. 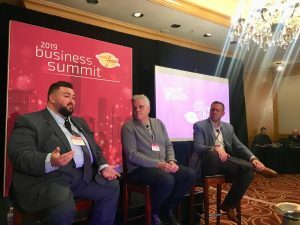 Technology advancements, such as API and RFID, are helping to improve this fact, but it’s generally not possible to get real-time updates on traditional LTL orders. If you require this higher level of service, we recommend shipping expedited or dedicated so you can keep track of your order minute by minute. Luckily for Zipline customers, shippers can see tracking updates on our Summit tool, part of our KanoPI platform. All carrier communication and terminal updates are automatically illustrated in our system, so shippers always know where their freight is headed and if it’s on schedule. Here is an example of LTL tracking in KanoPI. It includes both carrier EDI call-ins and manual updates. It is a common misconception that if an LTL carrier provides a quote for an order, they can deliver on shipment needs. Unfortunately, shipping into retail or grocery distribution centers isn’t as easy as calling an LTL carrier and booking an appointment. An LTL provider may go into a retail facility every day of the week, just one day a week, or not at all. It depends on their volumes, freight schedules, and working preferences. Those that go more often are called preferred carriers. It’s essential to know these details when booking an LTL delivery for big-box stores because you could easily miss a deadline and incur costly penalties if you book the wrong provider. This becomes a bigger issue if you book an LTL provider that doesn’t go into your receiver at all. In this scenario, you don’t just have to deal with a delayed delivery or potential fine from the receiver, you must pay the original carrier for their transit and incur the added work/cost of booking a second carrier to redeliver. Due to dwell times and potential complications, some LTL carriers simply refuse to service big box retailers. Knowing which carriers will go into each receiver and how often can make a huge difference when looking to manage delivery deadlines and operating costs. A specialized 3PL that handles grocery and retail orders can help ensure you book the right carrier. Due to the nuanced nature of LTL, hitting deadlines is typically not guaranteed. There are too many variables outside of the carrier’s control. Let’s break it down… Truckload orders are typically booked with a delivery appointment, even before freight is picked up. Truck utilization must be mapped out and dispatchers need to know when/where their drivers are required to be. Knowing deadlines helps to coordinate equipment and make sure there are no down days where drivers are left stranded or waiting (not earning). On the other hand, LTL shipments do not book appointments until the freight is delivered to the terminal closest to the destination. Only then are appointments at receivers made. It is out of the LTL carriers’ control when the appointment may be assigned. Based on how busy a receiver is, they may book an appointment that same day or up to a week or month out. Luckily for LTL providers, they have nearby terminals to store freight until it’s time to deliver and can keep operating in the meantime (earning). If you require guaranteed delivery of LTL freight against an appointment, you can pay more for that service. Prices vary by provider, but range between $40-$80 per pallet or are calculated as a percentage of the total cost. Working with a quality 3PL partner for your LTL shipments brings numerous benefits to your business. A 3PL can handle quoting for you, presenting your shipment to multiple LTL carriers, finding you the most qualified and cost-effective options. They take work off your plate and present solutions. A 3PL provider can pass along cost savings to their customers. This is particularly true for LTL where 3PLs gain volume breaks for their cumulative customer orders. If an issue arises in transit or a pallet is misplaced, a 3PL partner should do the difficult leg work to solve the problem. They bring expertise to the relationship and can help identify solutions faster than a shipper could on their own. 3PLs can handle tracking of LTL orders. A service-focused 3PL will be in regular communication with LTL terminals and can help maintain the status of an order. They can also send tracking updates and alerts via email/phone or an online platform, providing peace of mind. A specialized 3PL will also know which LTL carriers are considered “preferred carriers” for big-box store locations. They can provide counsel on which providers should be used for specific locations to ensure on-time delivery. You can more easily manage high and low seasons with the assistance of a 3PL and they can help you quickly respond to increases in demand or expansion. 3PLs are connected to service providers nationwide and can more easily respond to flux, linking you to resources without any added risk or legwork. Need help with LTL shipping?